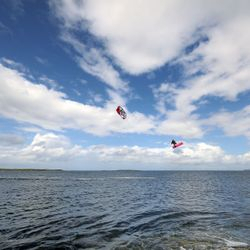 located on the coastline of west Clare in Ireland. 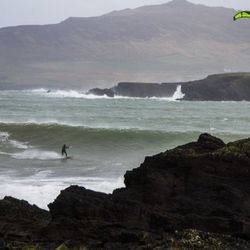 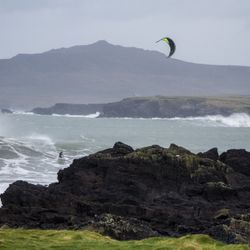 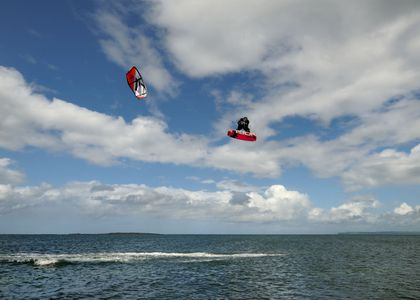 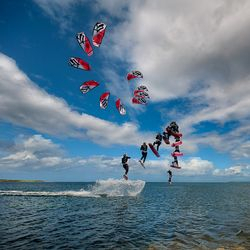 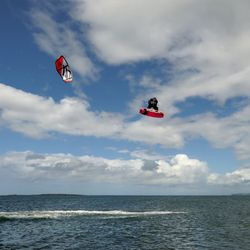 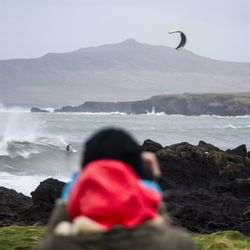 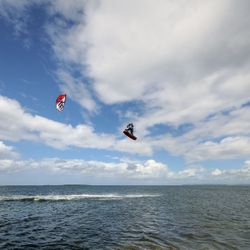 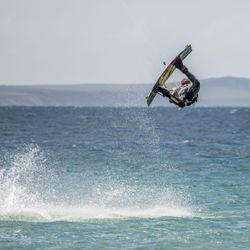 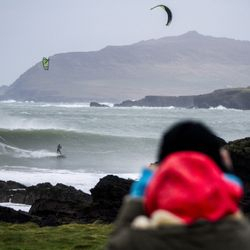 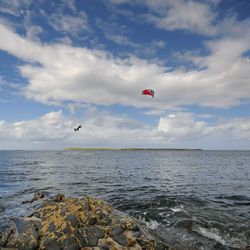 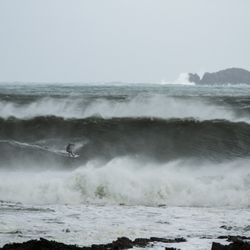 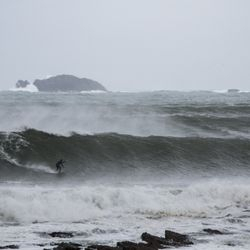 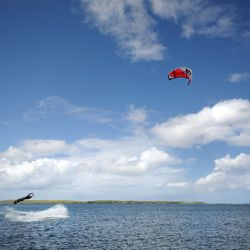 Kitesurfing is one of the fastest growing sport in Ireland. 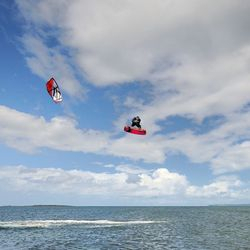 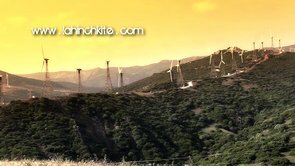 to suit Your needs and abilities.